Under Construction. **New construction home in the heart of Oviedo. 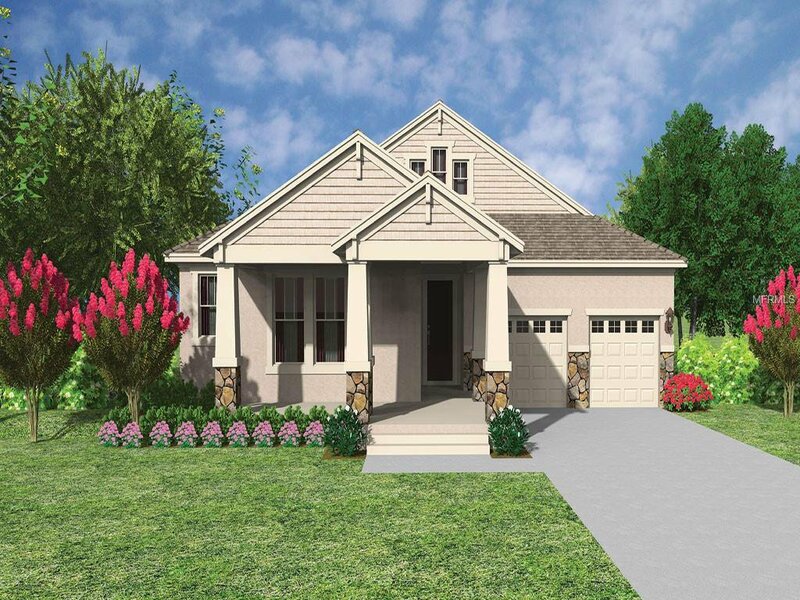 ** Parkdale is a quaint gated community surrounded by thick mature greenery, offering that rural Seminole County feel. Located just off 426 and close to 417 for an easy commute into Orlando. Enjoy the convenience of being just minutes to Oviedo on the Park, Movie Theater, great shopping and dining. This is the perfect place to call home. One of the only communities in Oviedo offering natural gas! The award winning Baisley plan is the perfect ranch home; featuring 4 bedrooms, 3.5 baths, family room, study and huge lanai there is no question why this is our best selling plan. Prepare to be impressed. Save Money with this block constructed, energy efficient new home complete with 15 Seer AC, dual pane low E windows and builder warranty!